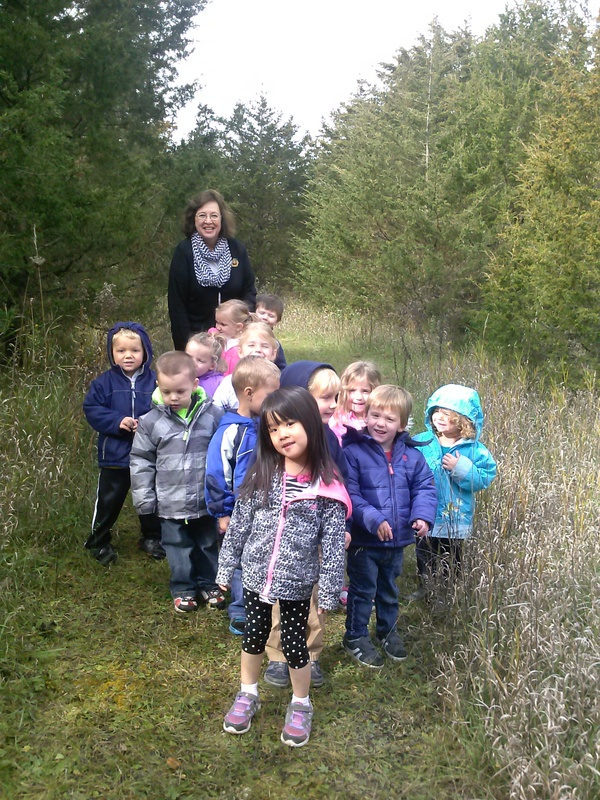 Kettle Moraine Preschool is designed to provide learning experiences for 2 1/2 to 6 year old children. We believe children learn best through play, and we create opportunities for children to develop socially, emotionally, physically, and intellectually through a variety of activities. Our aim is to foster a classroom community where students’ individual needs are met and students are inspired to become lifelong learners. We strive to ease the sometimes difficult transition from the home environment to kindergarten. 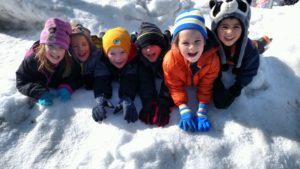 To provide experiences and materials helpful in promoting children’s social, emotional, physical, and intellectual development. To provide a comfortable transition between home and school. To help children communicate with and enjoy adults and children outside their home. To provide a safe, orderly and positive environment which is stimulating intellectually and physically. To strive for a good home/school (parent/teacher) relationship. To help children develop the skills needed for kindergarten. To encourage children to develop a life-long love of learning! We realize that each child needs love and affection, a positive self concept, independence, and interaction with others. We work hard each day to help children develop a sense of empathy for their peers and respect for others. We offer daily opportunities for exercising, dancing, running, climbing, hopping and jumping. Children also hone their fine motor skills through various daily activities.